Terry Wilkins, the owner of Captive Born Reptiles has been collecting, breeding and conducting natural history surveys of reptiles for more than thirty years. 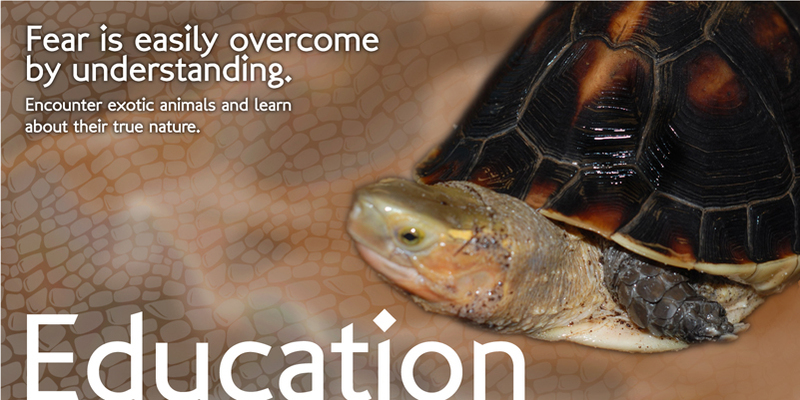 Mr. Wilkins has worked in seventeen countries with reptiles and amphibians. 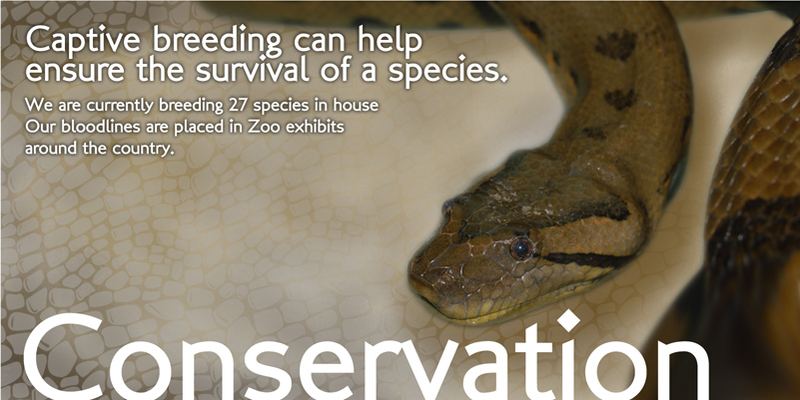 Mr. Wilkins has worked for the Columbus Zoo, and with a number of museums, zoos, state wildlife agencies and other countries in promoting conservation and captive breeding efforts of reptiles and amphibians. 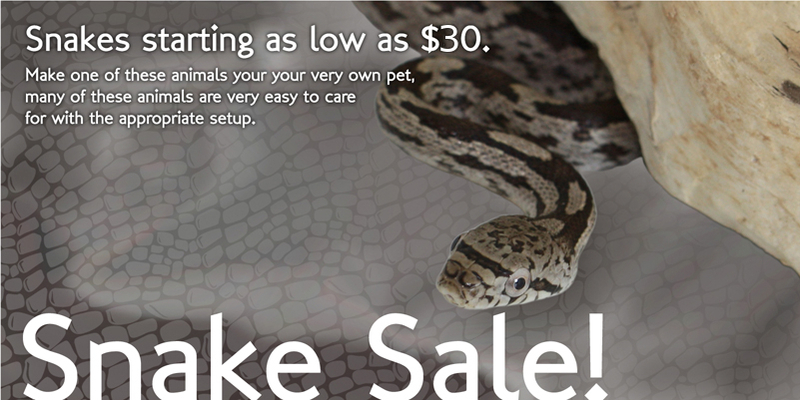 Captive Born Reptiles, located on the Morse Road (1259 Morse Road), in Columbus Ohio is one of the nation’s largest retailers of captive born reptiles. 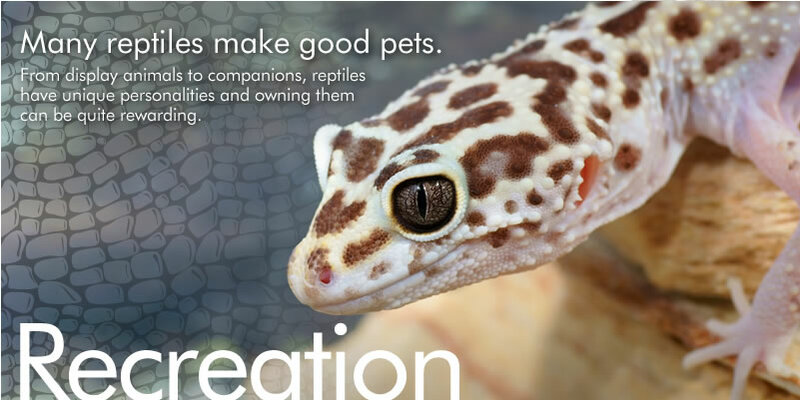 Captive Born Reptiles boasts such customers as the National Aquarium in Baltimore, John G. Shedd Aquarium in Chicago, the Columbus Zoo, the Franklin Park Conservatory, Ohio University, and the Ohio State University. Most of the animals sold through the store are actually captive produced at the store in contrast to the animals taken from the wild and sold at most pet stores. 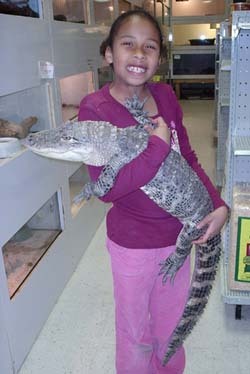 The store sells and displays everything from Alligators and Anacondas to Australian Bearded Dragons and Chameleons. Many visitors have proclaimed that visiting Captive Born Reptiles is better than a visit to the zoo because not only do they get an opportunity to view a larger selection of reptiles than but a few zoo collections but they also get a hands on opportunity to learn about the animals. During the one-hour program, the audience will have the opportunity to discuss and hold a variety of different reptiles and amphibians. These include animals found in Ohio and from other parts of the world. Examples of these animals would be: snakes, lizards, geckos, turtles, tortoises, chameleons, frogs, toads, salamanders, skinks, and alligators..
$200/hour in central Ohio area. Inquire about pricing outside central Ohio.